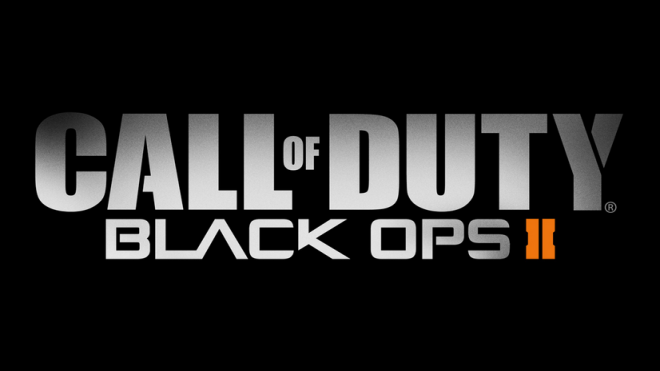 Activision has announced a Black Ops 2 fan event at Bloomsbury Ballroom in London, England that kicks off on November 10th until the 12th. If you’re in the area, Bloomsbury Ballroom, Victoria House, Bloomsbury Square, Holborn, London, WC1B 4DA, and would like to sign up, you can do so through this link. Activision didn’t specify which platforms the title will be playable on during the event.